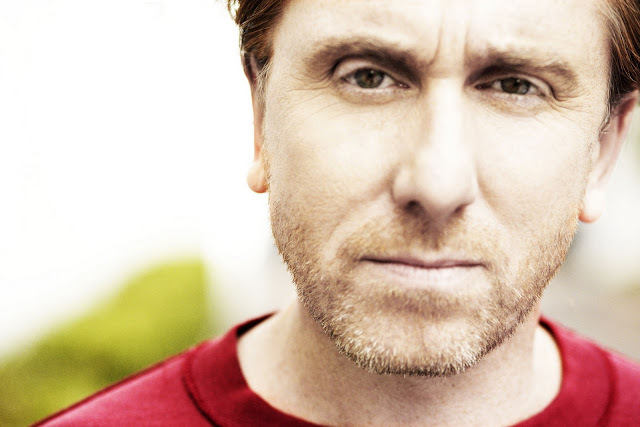 The Princess & The Geek: Tim Roth Fangirling.... again... again! 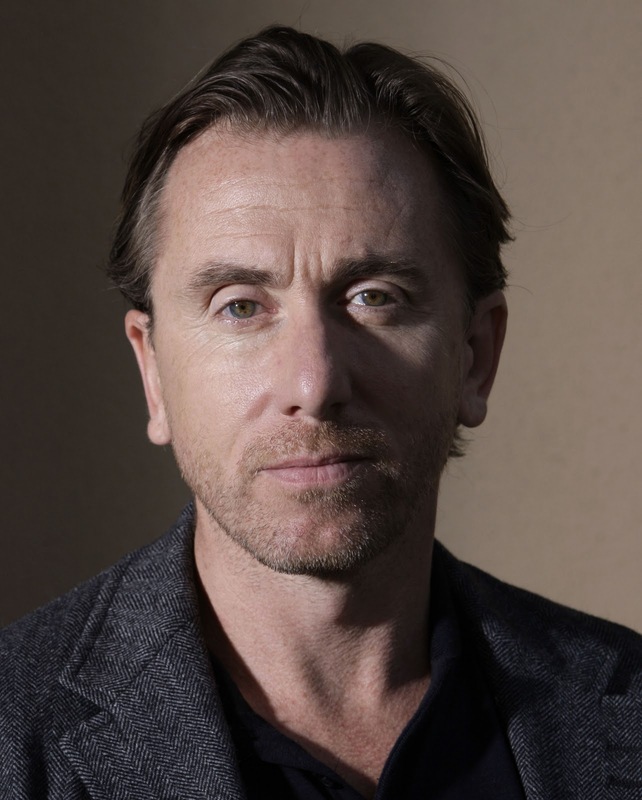 Tim Roth Fangirling.... again... again! click to make big... it's soooo worth it. photo by Francis Ford Coppola, 2007. The reason for this? 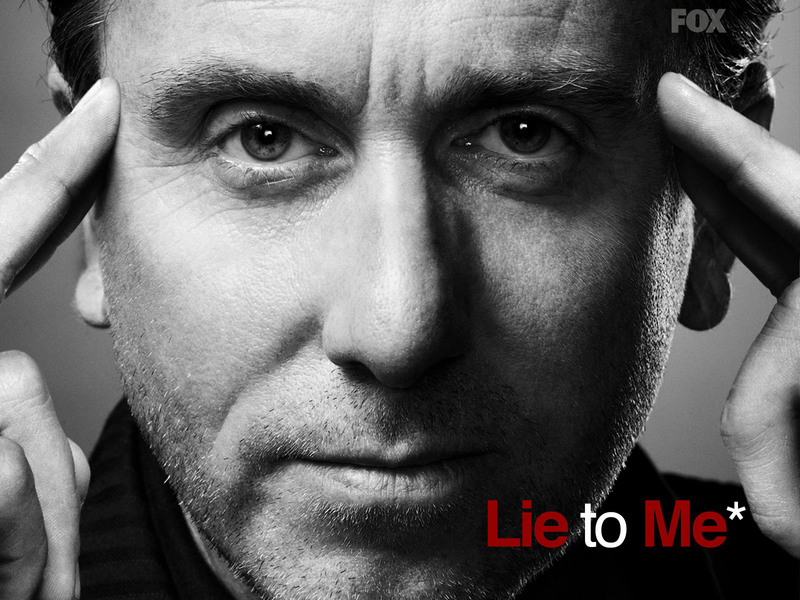 well I just bought Season 2 of Lie To Me (can't wait to get home from work tonight) also I did a list of 50 Celebrities I'd date (well there's about 60 now) but 98% of them are over 30, of that 98%, 70% are over 40. The oldest is 66 and that's George Lucas (George is even older than Liam Neeson and Alan Rickman) LOL, I am most certainly a "baby panther"
LOL go the baby panther!